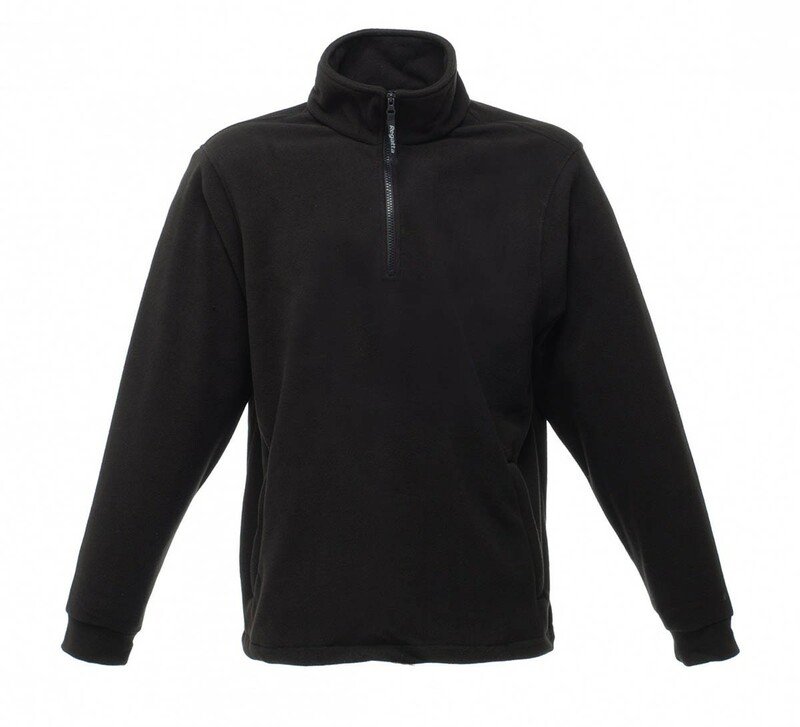 Comfortable Regatta Professional fleece in a pull over the head style. 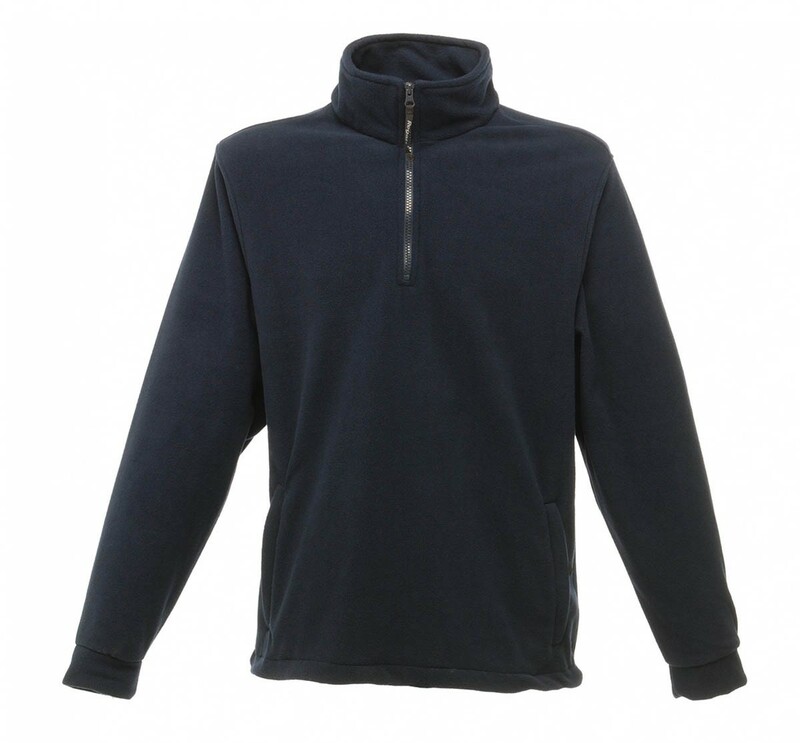 The Regatta Professional TRA510 Thor Overhead Fleece is a quality garment made from 250 Series anti-pill Symmetry fleece. It has a short 1/4 zip and is in a pullover style. The TRA510 has fleece cuffs, two zipped lower pockets and an adjustable shockcord hem.